We will raise the quality of academic life for students, and provide a superior and detail-oriented education. By doing so, we will nurture promising human resources who contribute to society. The Kirigaoka Gakuen which establishes Kiryu University and Kiryu University Junior College Department is based on the Kiryu sewing specialty girls’ school founded in Kiryu City in 1901. Our institution has a history of over 100 years and a tradition. While the founder is a woman in the Meiji era, aiming at “women’s economic independence” beyond the social norms of the time, her education to acquire abundant knowledge and practice reliable technology was given, “to cultivate human beings who will contribute to society” We have sent a lot of human resources to support the local industries. Today the spirit of this university is inherited as a part of “practical learning” as an educational policy. Kirigaoka Women’s Junior College, founded in 1964, is the first higher education institution in Kirigaoka Gakuen. Based on the spirit of construction of this junior college, “Cultivating human beings who will contribute to society”, we have always practiced education to respond to changes in society and foster human resources who want the times. 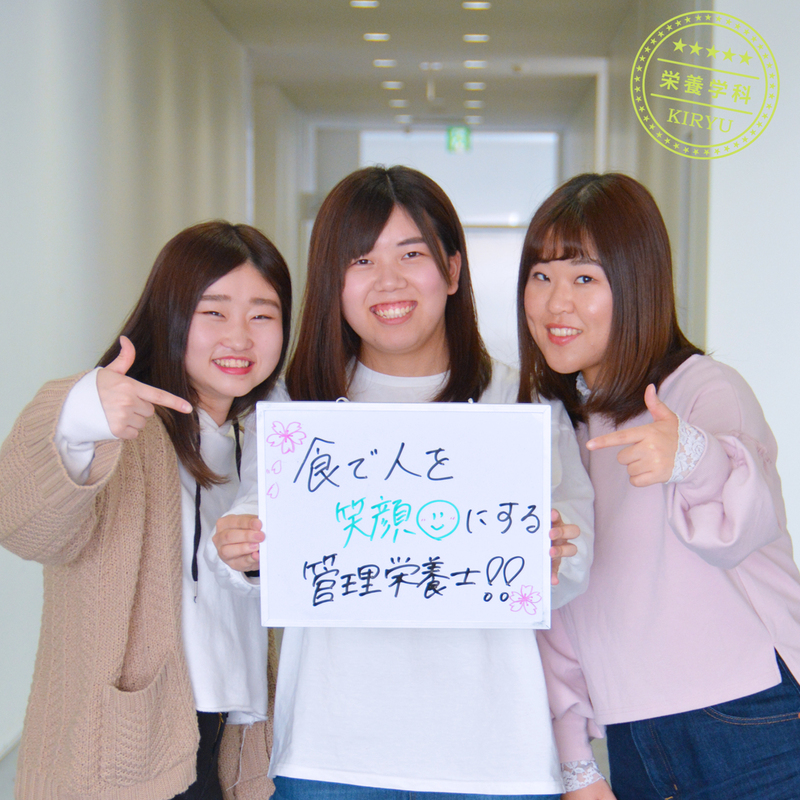 At Kiryu University established in 2008, the educational philosophy is “Training a wide range of professionals through practical practice” aiming to acquire high education and reliable technology. The Kiryu College Junior College that was renamed in the same year has the educational objective of “training people with expertise and skills, active in society as a specialist, capable of taking leadership” as a specialist. In order to provide excellent human resources in the community, our education aims to give students basic knowledge intelligence, to acquire specialist principles and application skills, to think by themselves and to think freely and responsibly, We practice to learn independence and common sense of consciousness. Kiryu University and the Kiryu University Junior College Department, in order to carefully consider the entire environment surrounding the university and deepen exchanges with the local society through practice, not only in terms of academic and research activities, but also welfare volunteers, public lectures, sports, culture , Environmental conservation and other activities are incorporated as “human education”.